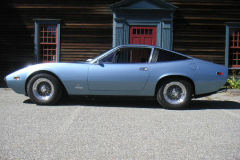 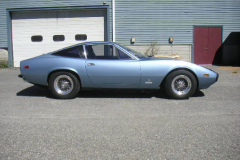 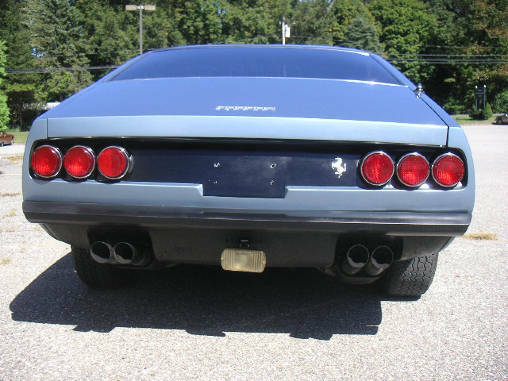 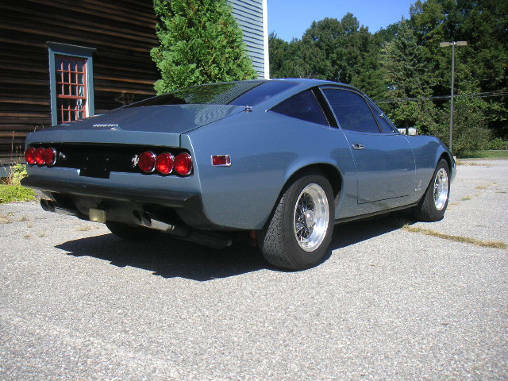 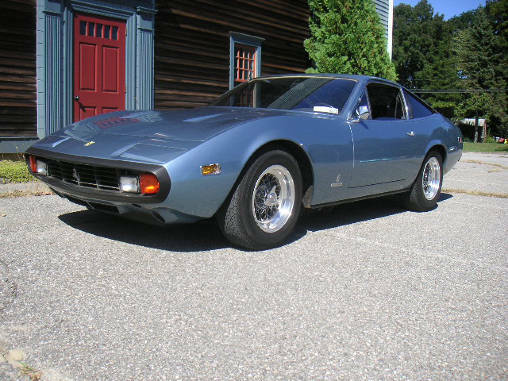 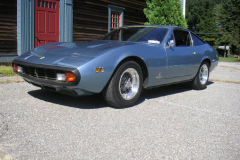 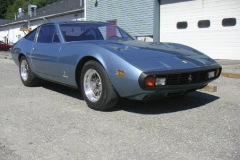 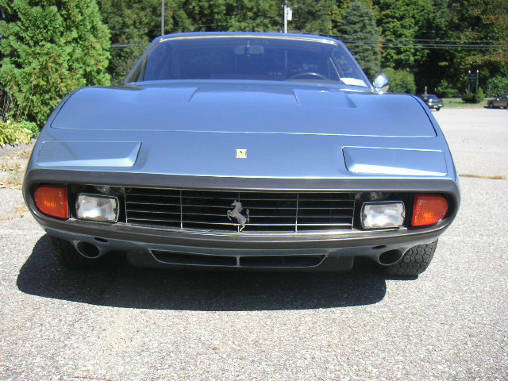 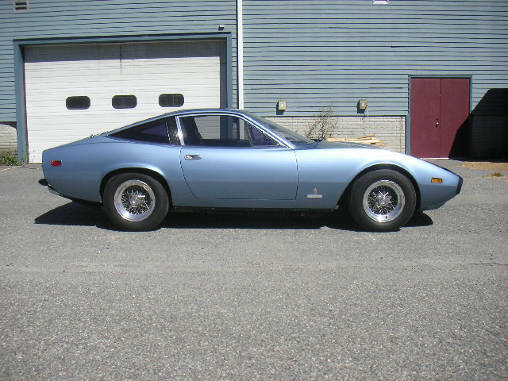 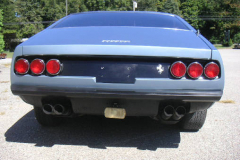 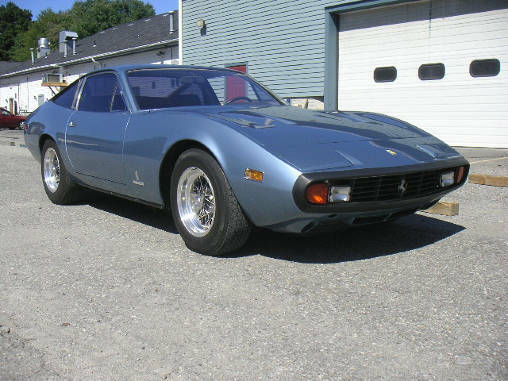 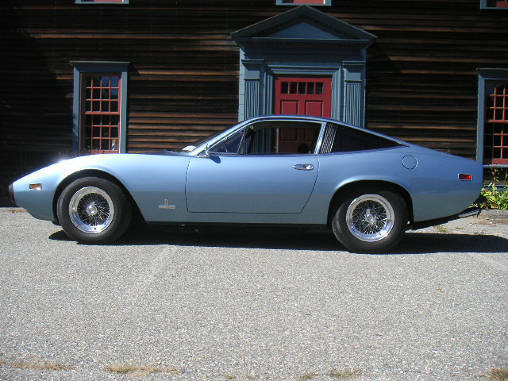 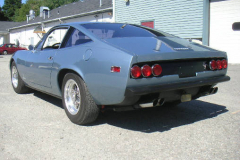 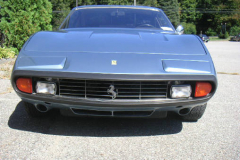 1972 Ferrari 365 GTC/4 Blue with a black interior 45,000 miles. 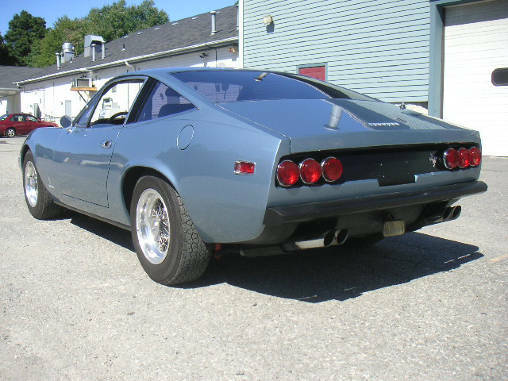 Borranis. 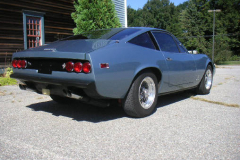 Very nice driving example with a fresh valve adjustment and fresh shocks.